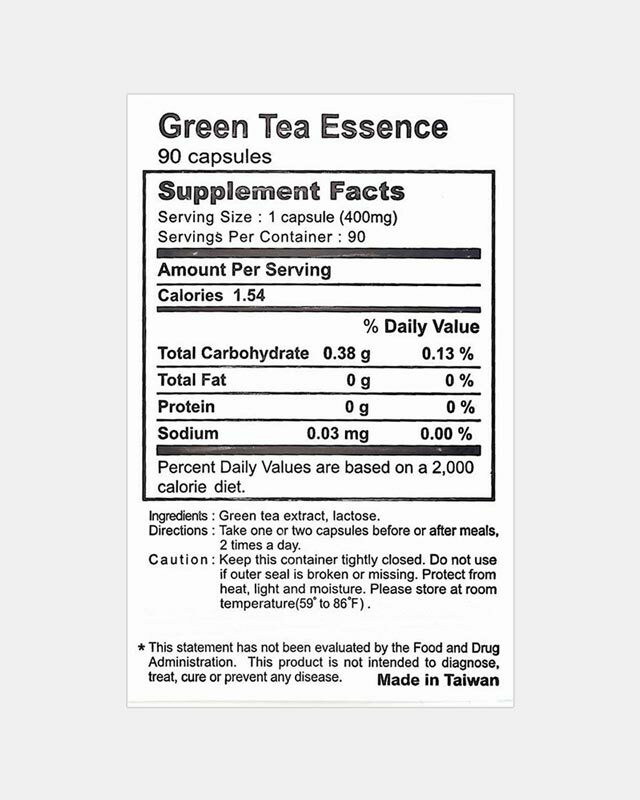 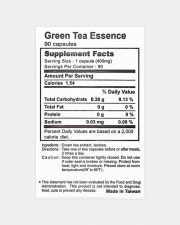 Ingredients: Green tea extract, lactose. 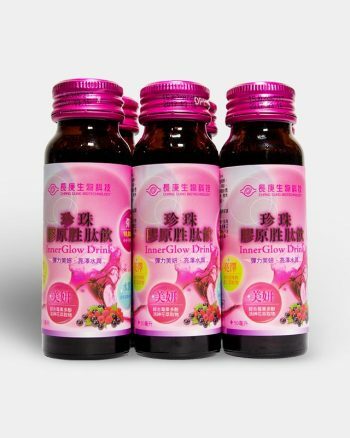 Contents: 90 capsules. 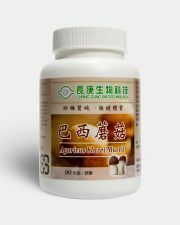 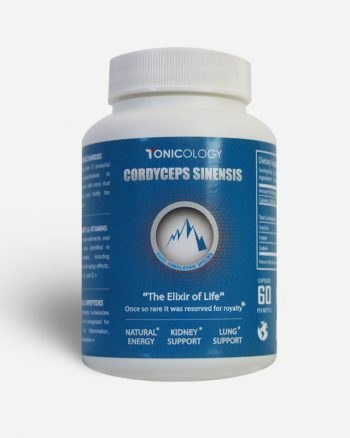 400mg per capsule. 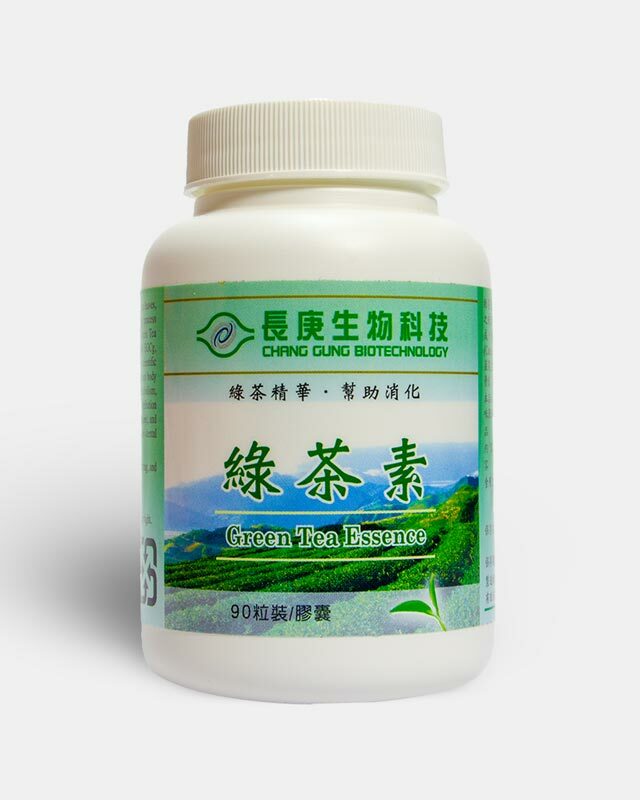 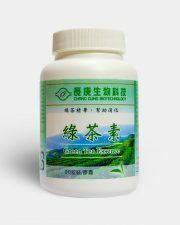 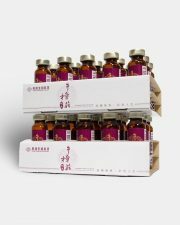 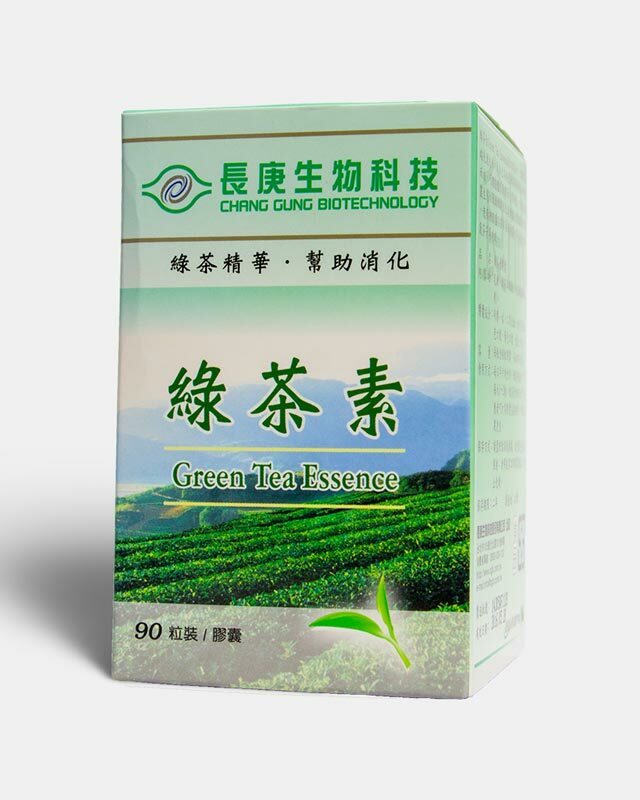 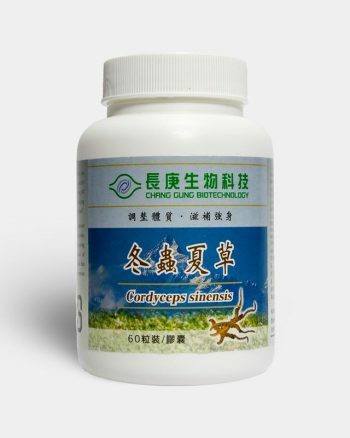 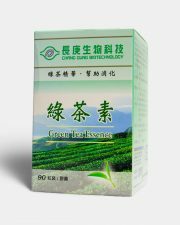 CGB’s “Green Tea Essence” is extracted from natural green tea leaves by implementing a highly proprietary biotechnology process to a final purity of 99.6%. 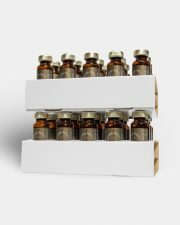 Extraction is done by a low temperature process that preserves the bioactivity of all the main active ingredients.